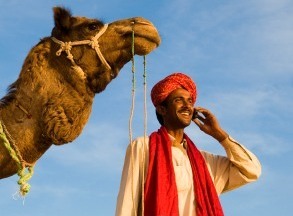 Calling cards are a well-known telecom product, which can be used from any country where an access number is available. The calling card or "phone card" is a printed card containing access information and account information for making international as well as national calls. Cards carry a limit on maximum amount of usage and are normally sold through high street distribution channels or online. Because IDN realise control over your business is essential, our comprehensive calling card management software includes full detailed statistical information on your cards. Statistics for daily, monthly or for a given time period are available for browsing and analysis online. IDN provides one of the industry's leading comprehensive calling card management software packages, which includes a number of highly innovative and useful features.